Rainier Medical Education Programs: A leader in nursing continuing education. Her dedication to advancing Foot Care Nursing is the foundation of the instruments and supplies offered on this site. To provide the best care - we need the best training and the proper tools to perform this critical care. Dr. Overstreet was the Director of the Overstreet Wound Care Center in Bellevue, Washington for 18 years. This was a multidisciplinary wound care team providing evidence based Wound Care for the Eastside of the Seattle, Washington area. During that time Dr. Overstreet was also a weekly wound care consultant at the Seattle VA Medical Center, and a monthly consultant at Innovative Wound Management Services in Portland, Oregon. For 15 years she has lectured regularly on Advanced Wound Care and High Risk Foot Care for the University of Washington Department of Continuing Nursing Education. She has presented at annual conferences for the WOCN, National Lymphedema Network, the American Professional Wound Care Association, and the UW Annual Advanced Practice Conference. 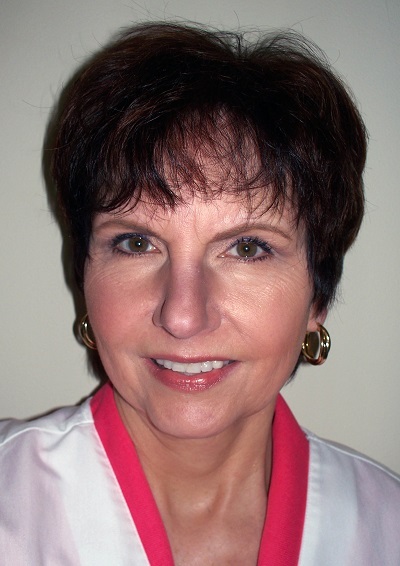 She is currently the Director and principle presenter for Rainier Medical Education Programs, LLC. Rainier has a 12 year history of providing quality, evidence based continuing Wound Care education to the Pacific Northwest and Alaska. Clients have included Group Health Cooperative, the King County Department of Corrections Medical Department, the Seattle VA Hospital, and Seattle Pacific University. Rainier also promotes and produces Industry sponsored continuing medical and nursing education programs.